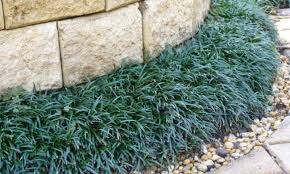 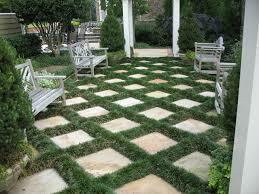 Dwarf Mondo Grass is a durable, hardy low growing evergreen. 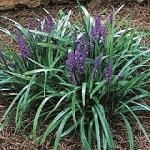 Makes great ground cover or borders. 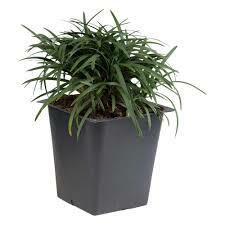 Adds nice ornamental appeal and is deer resistant. 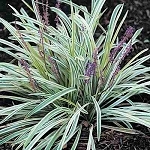 Prefers partial sun to full shade, particularly in warm zones.